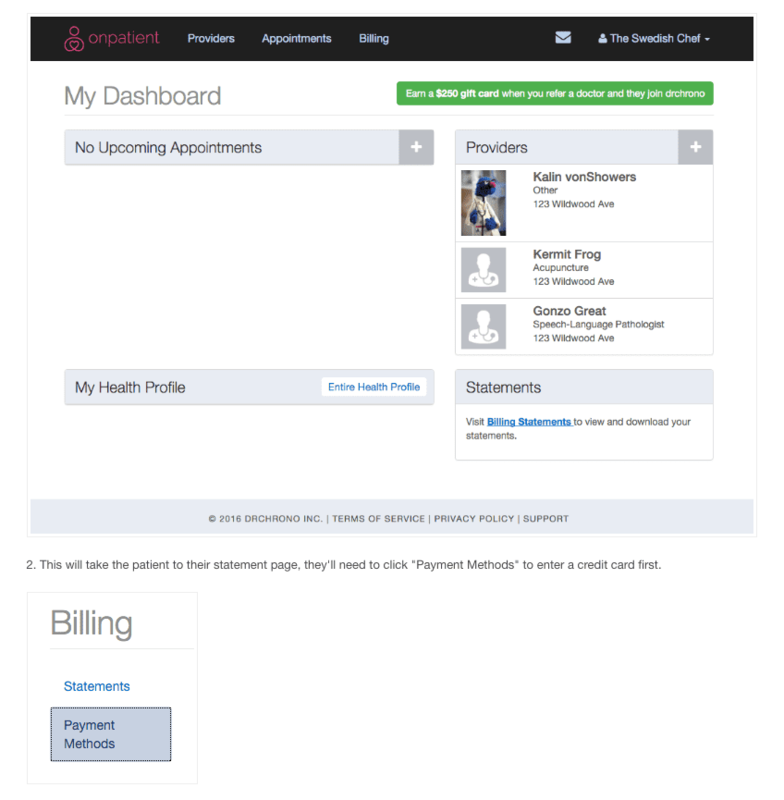 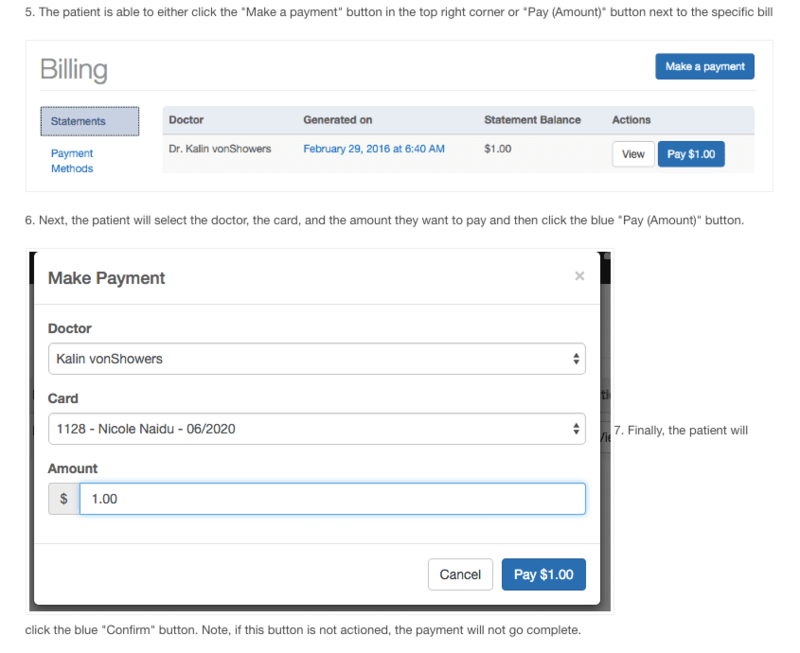 Please click on the button below to log into the Patient Portal to access your records and make your payment now. 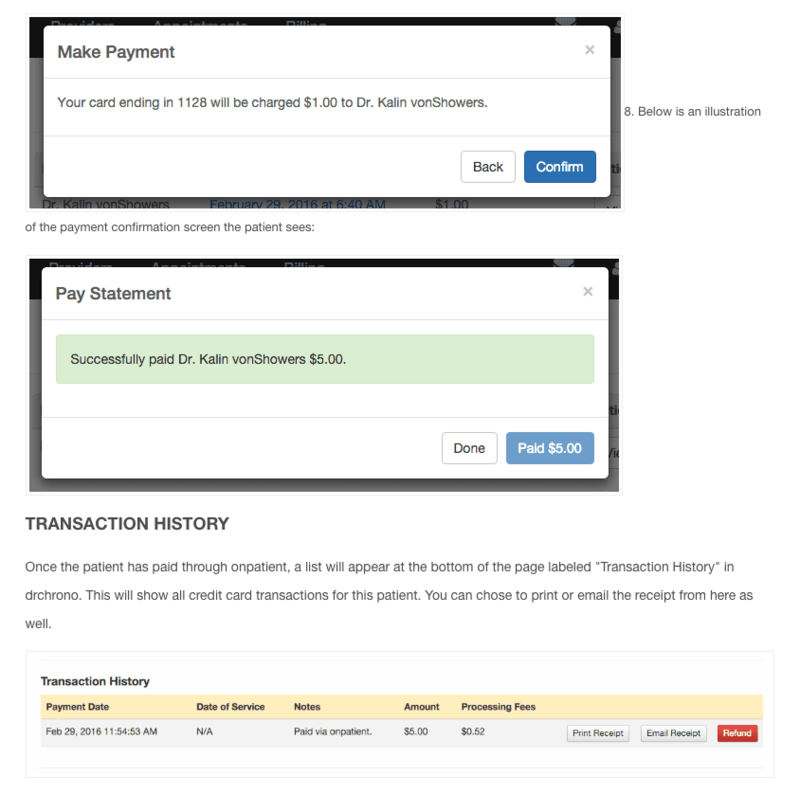 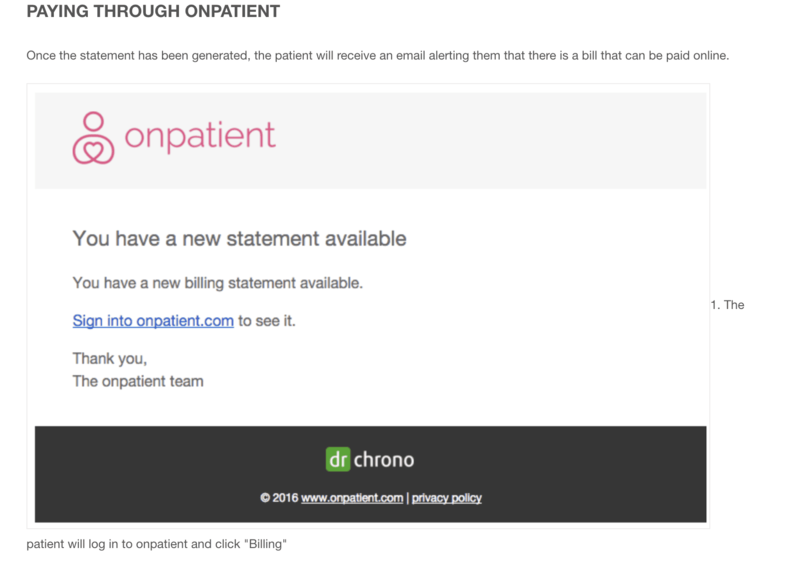 Here are the instructions on how to make a Payment through OnPatient. 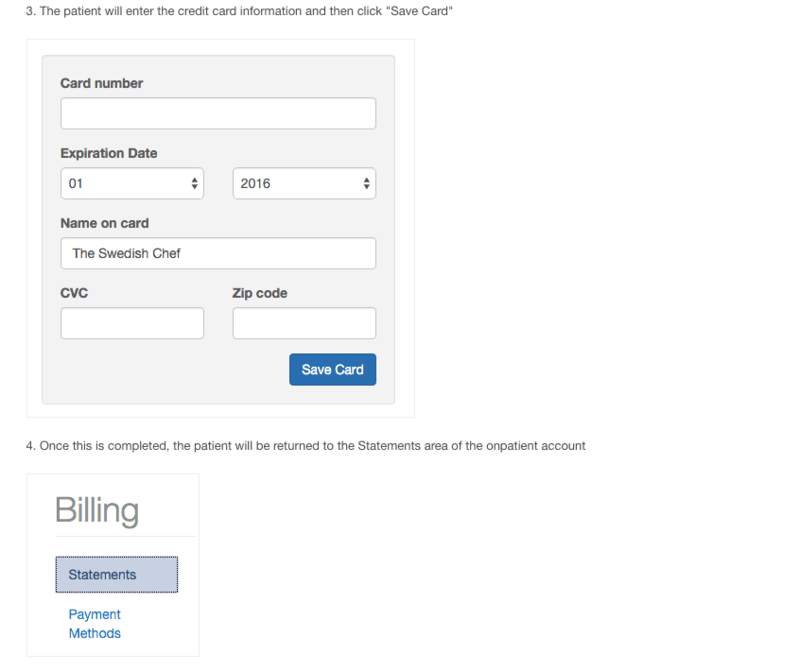 Please click the link above to make this payment.